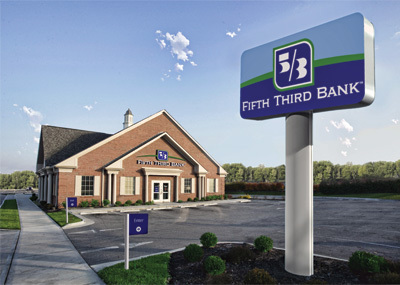 Cincinnati-based Fifth Third Bank continues to gain visibility as an alternative to corporate credit unions, but senior bank executives also made plain that their approach to credit unions fundamentally differs from a corporate’s. Cincinnati-based Fifth Third Bank continues to gain visibility as an alternative to corporate credit unions, but senior bank executives also made plain that their approach to credit unions fundamentally differs from a corporate’s. “For us, this is about a business relationship,” said Kevin Jones, vice president and director of correspondent banking. And this difference impacts the relationship on numerous fronts.